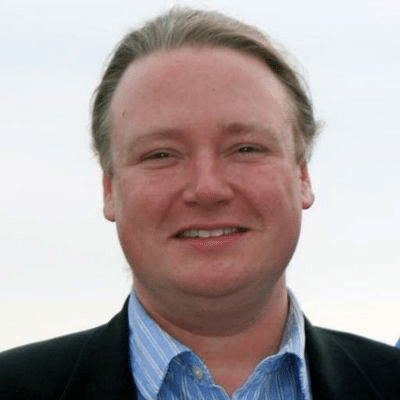 Brian Behlendorf is the Executive Director for Hyperledger. Behlendorf was a primary developer of the Apache Web server, the most popular web server software on the Internet, and a founding member of the Apache Software Foundation. He has also served on the board of the Mozilla Foundation since 2003 and the Electronic Frontier Foundation since 2013. He was the founding CTO of CollabNet and CTO of the World Economic Forum. Most recently, Behlendorf was a managing director at Mithril Capital Management LLC, a global technology investment firm. Daniela Barbosa is the VP of World Wide Alliances for Hyperledger. 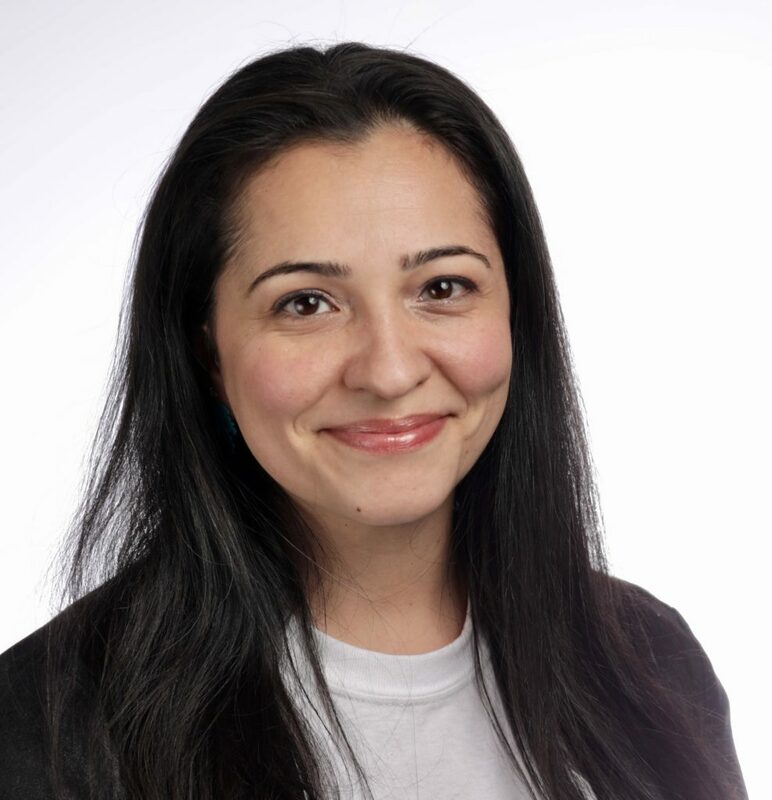 Daniela Barbosa serves as Vice President of World Wide Alliances for Hyperledger, where she is responsible for the full lifecycle management of Hyperledger’s membership community while overseeing the broader industry and business community outreach and network growth. 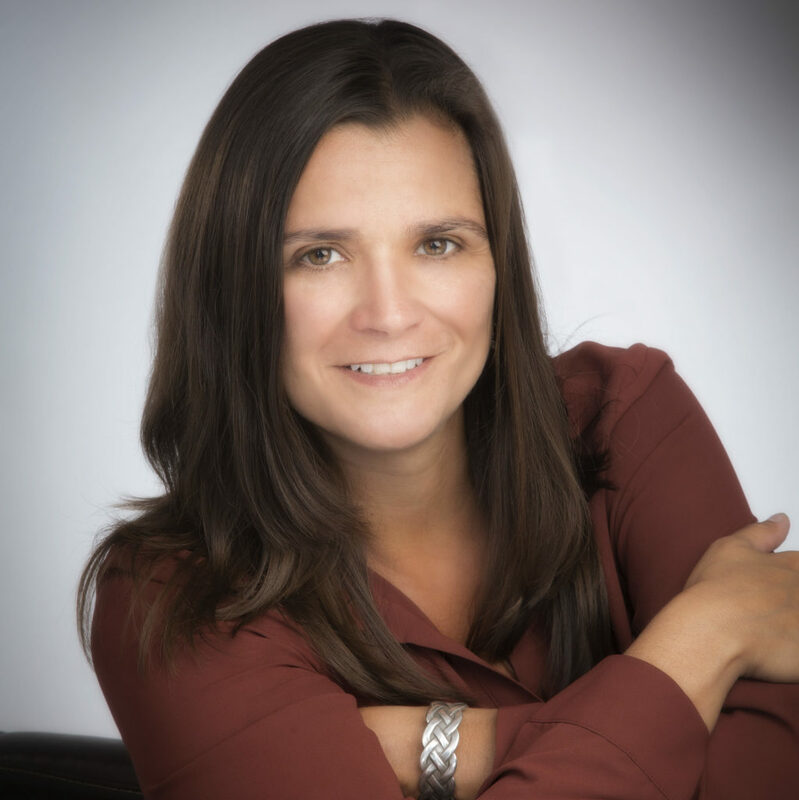 Daniela has developed and led growth and innovation strategies for more than 18 years with a background working with financial services, media, and enterprise software. 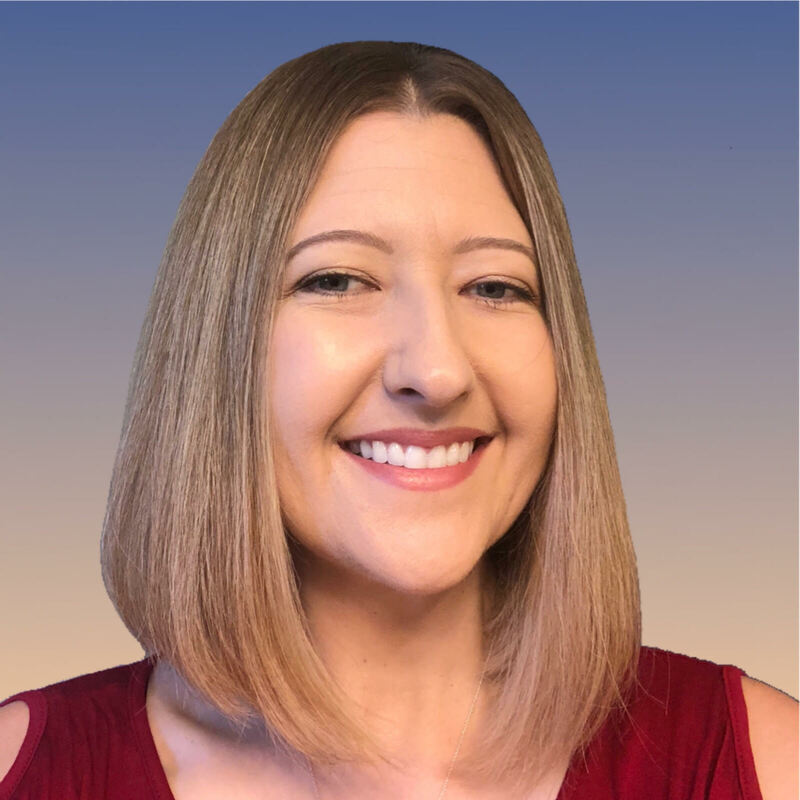 Daniela has led both partnerships and alliances teams as well as marketing and has been responsible for driving global partnerships, OEM integrations, market leadership, and global brand awareness. David Boswell is the Director of Ecosystem for Hyperledger. David Boswell is a community expert who has worked with Mozilla, Open Networking Foundation, NASA, Sun Microsystems, Nokia and more on their community strategies. Through these past experiences he has expertise with both launching a new community as well as scaling existing communities. He is an O’Reilly author who has co-authored a book about Mozilla development and has also written several articles about community building. He has a Masters degree from Columbia University where he studied how technology can be used for public benefit. David Huseby is the Security Maven for Hyperledger. David has spent his 20+ year career driving the adoption of open source software to increase security and reliability in a range of industries. In the 1990’s he helped define and implement the first interactive web applications and was a leader in open source server-side business logic development. He then spent years in the entertainment software industry focusing on performance, reliability and security as well as building teams of engineers focused on security best practices. Most recently, as a senior platform security engineer at Mozilla, he led an effort to harden Firefox Web Browser with the anti-surveillance and security advancements found in the Tor Browser. He brings to the project, years of experience and a great passion for user privacy and improving the security and trust in open source software through transparent and secure software development and deployment best practices. 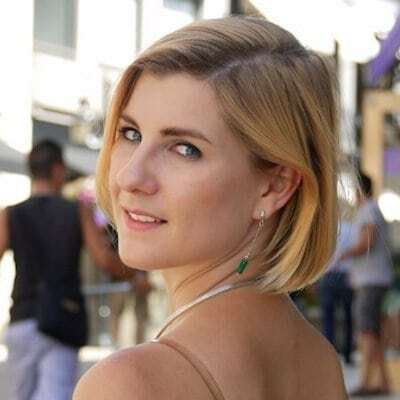 Emily Kurze is a Senior Marketing Manager for Hyperledger. 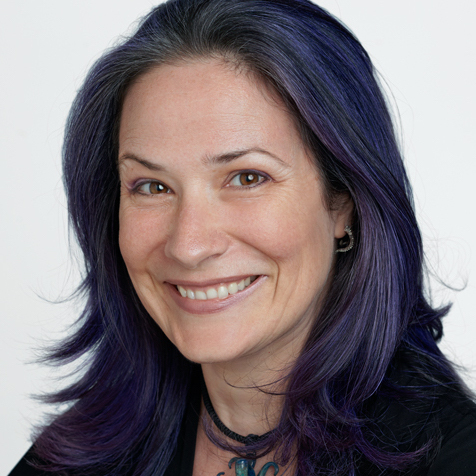 Emily Kurze is currently the Senior Marketing & Internal Communications Manager at The Linux Foundation. She has worked in the Linux certification, consumer electronics, educational robotics and SCADA software industries. Prior to her work in technology marketing, Emily was a wildlife biologist researching the effects of ultraviolet radiation. Since that time, she’s also been a technical writer, software configuration trainer, and advanced technical support analyst. Jessica Rampen is the Sr. PR Manager for Hyperledger. Jessica is the Sr. PR Manager for Hyperledger. Karen Ottoni is the Director of Ecosystem for Hyperledger. Marta Piekarska is the Director of Ecosystem for Hyperledger. Marta likes studying: a bachelor’s degree in Electrical and Computer Engineering from Warsaw University of Technology and a double Master from Computer Science and Informatics at Technical University of Berlin and Warsaw University of Technology. Her undergrad Thesis was on Voice Encryption on Android Platform and grad work on GPU-aided Payload Delivery on Linux Kernel. Recently received PhD in User-Informed Design of Privacy Tools, while working for one of the hottest Silicon Valley startups, Blockstream, as their Security Architect. Previously, associated with Deutsche Telekom as the Lead Architect on the Future of Mobile Privacy, a collaboration with Mozilla and Deutsche Telekom improving Firefox OS. As a Post-doc, she also teaches and works at TU Berlin. Her technical interests are covered by what she does – user-informed privacy and security, applications of blockchain beyond cryptocurrency, and lock picking. Outside of work she climbs, reads latin-american novels and enjoys watching Emir Kusturica’s movies. And cooks. A lot. 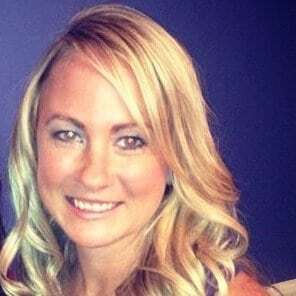 Meredith Bennett is the Senior Marketing Manager for Hyperledger. Meredith is the Senior Marketing Manager for Hyperledger. Min Yu is the Operations Manager for Hyperledger. 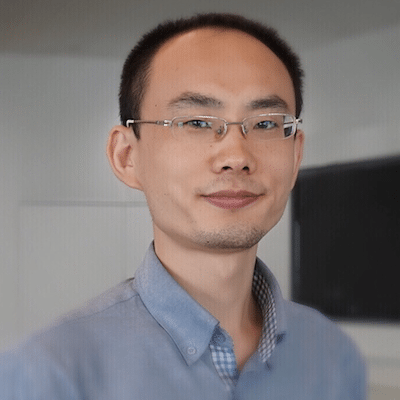 Min Yu is the Sr. Operations Analyst for Hyperledger. Ry Jones is the Community Architect for Hyperledger. Ry is the Community Architect for Hyperledger. Silona Bonewald is the Vice President of Community Architecture for Hyperledger. Silona Bonewald serves as Vice President of Community Architecture. 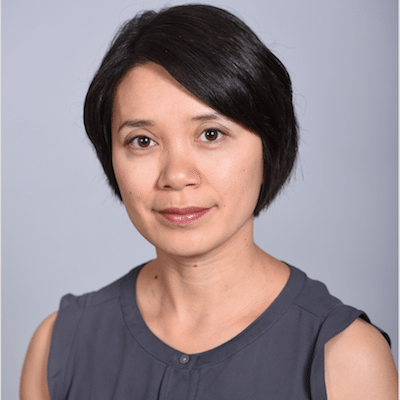 She is responsible for facilitating the creation of the community meta-patterns and processes that a global organization like Hyperledger requires. Silona has been involved in Open Source Communities for over 14 years where she helped four companies transition from proprietary to open source. 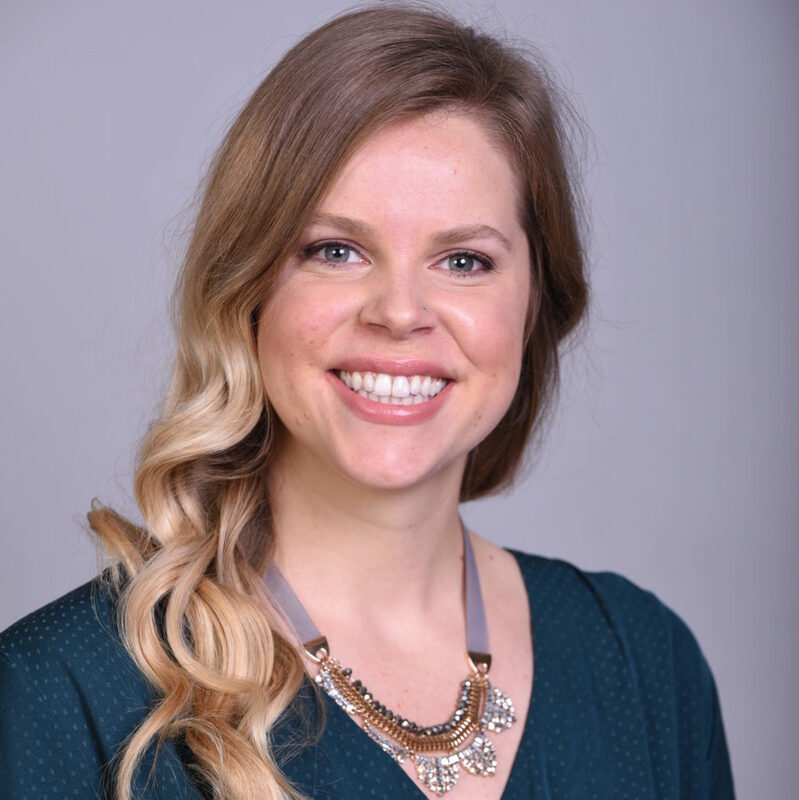 Most recently, she lead the InnerSource efforts at PayPal helping bottleneck teams remove years of backlog and promote collaboration across BUs’.Currently, she continues to work on the creation of the InnerSource Community with a strong focus on business integrations. She hopes to bring that knowledge into her work at Hyperledger. 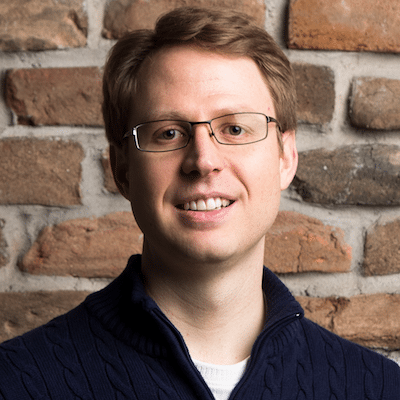 Todd Benzies is the Sr. Director, Program Management & Operations for Hyperledger. Todd Benzies is the Sr. Program Manager for Hyperledger. Asia Pacific is supported by The Linux Foundation’s affiliate, Linux Foundation APAC, Ltd. The staff of Linux Foundation APAC assist our Hyperledger and community and members in the local region. Dorothy Cheng works in Marketing & PR. Jerry Lee is the Community Director of Korea. Jessie Wang is the Operations Manager of China. Julian Gordon is the VP of Asia Pacific. Keith Chan is the Community Director of Greater China. Maggie Cheung is the Operations Manager of Asia Pacific. 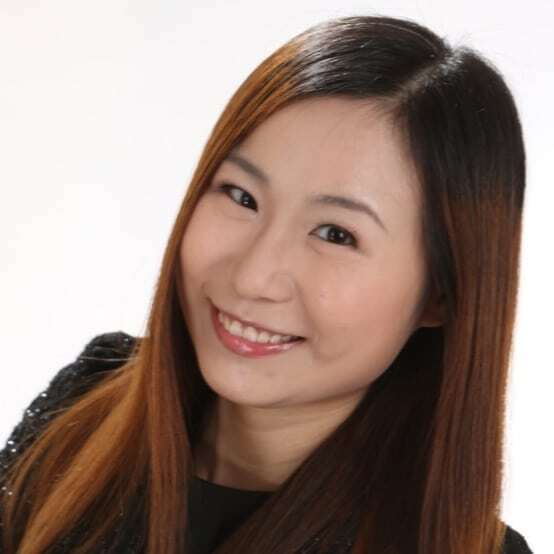 Maggie Cheung is Operations Manager of Asia Pacific. Scott Long is the Ecosystem Manager of China. 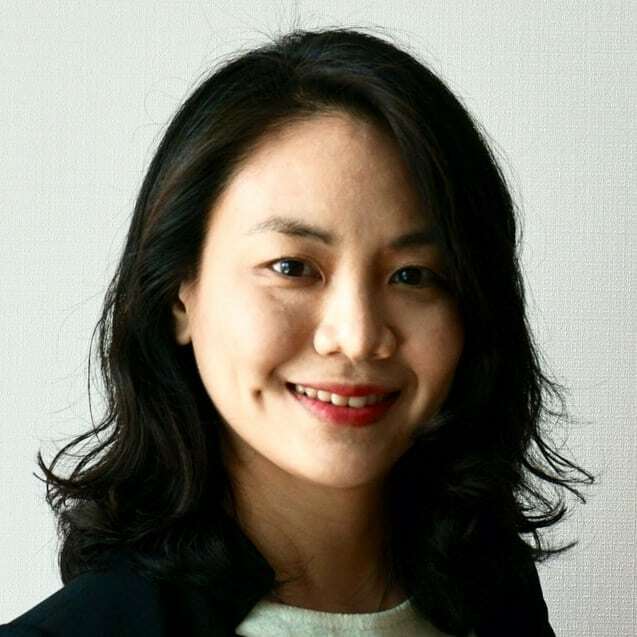 Sueyoung Chang is the Ecosystem Manager of Korea. 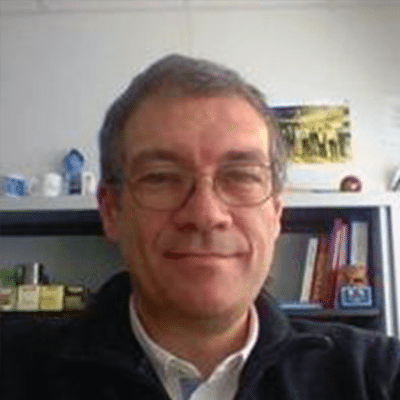 Arnaud Le Hors is Senior Technical Staff Member (STSM) Open Web Technologies at IBM. 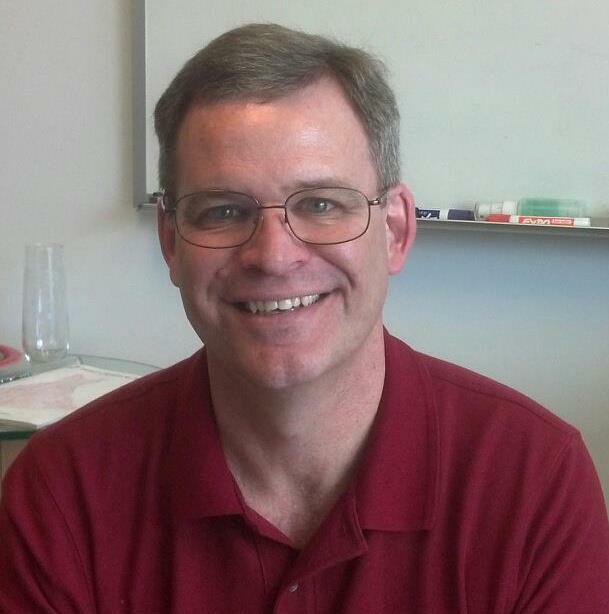 He has been working on Open Technologies for over 20 years, involving standards and open source development. Arnaud was a staff member of the W3C and the X Consortium and has represented IBM in several standards and open source organizations for many years. 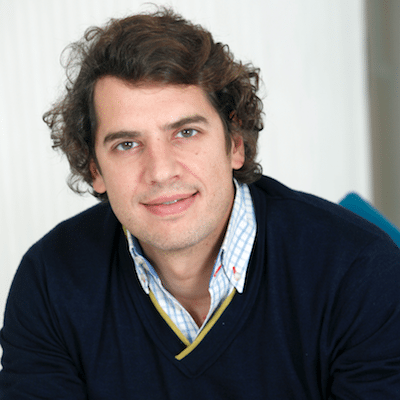 Arnaud has been involved in every aspect of the Open Technologies development process. This includes the technical, strategic, political, and legal aspects. Arnaud was editor of several key Web specifications including HTML and DOM and was involved in high profile open source projects such as Xerces, the Apache XML parser, and the X Window System. Arnaud made his first steps in Open Source in 1990 with the release of the XPM library which is still in use today! 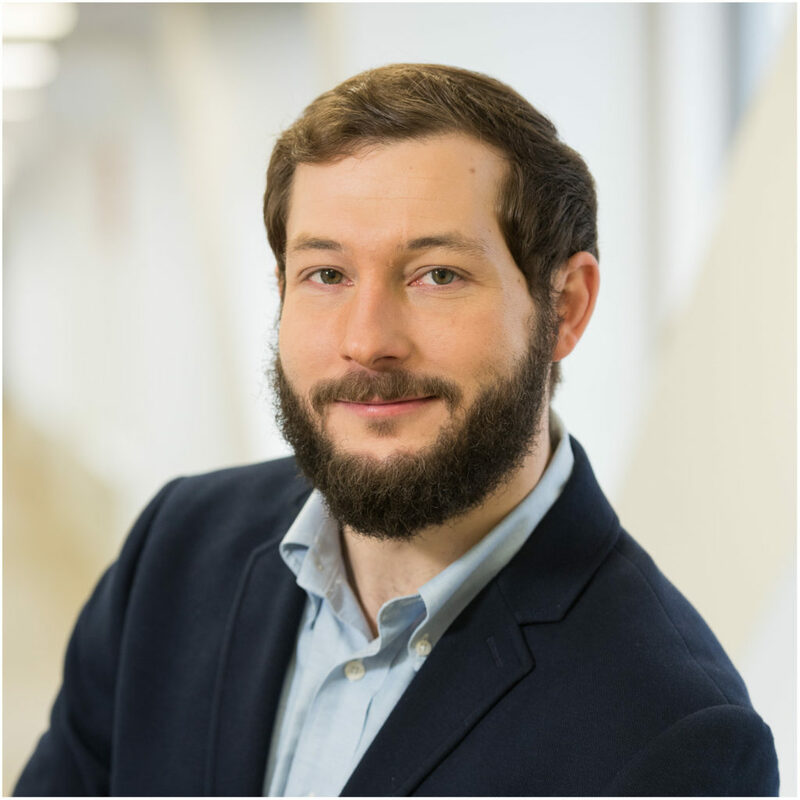 Arnaud is currently the main representative for IBM at W3C, the chair of the W3C RDF Data Shapes Working Group, and a member of the Hyperledger Project Technical Steering Committee (TSC). 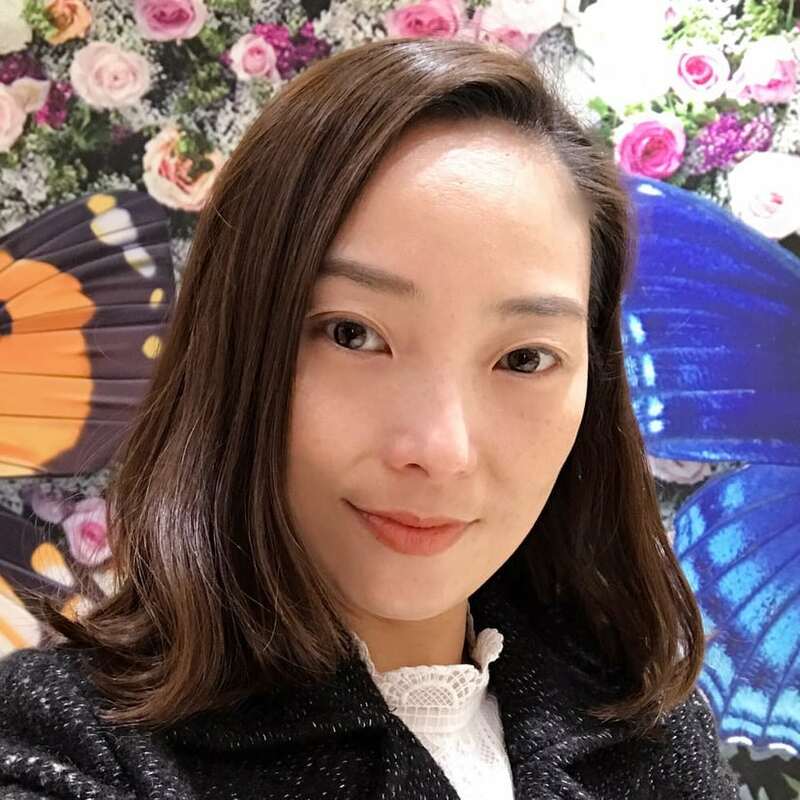 Baohua Yang is the principal architect at Oracle Blockchain, leading the development of the Blockchain service and product. He has been linked into the system architecture, design, and algorithm areas for over 10 years, with leading the design and implementation of enterprise solutions and solving key technical challenges. Besides, he has published 10s papers and served as TPC member in numbers of top-quality international conference and journals. Since its foundation, he has been contributing into Hyperledger projects (e.g., Fabric and Cello) and Hyperledger community. 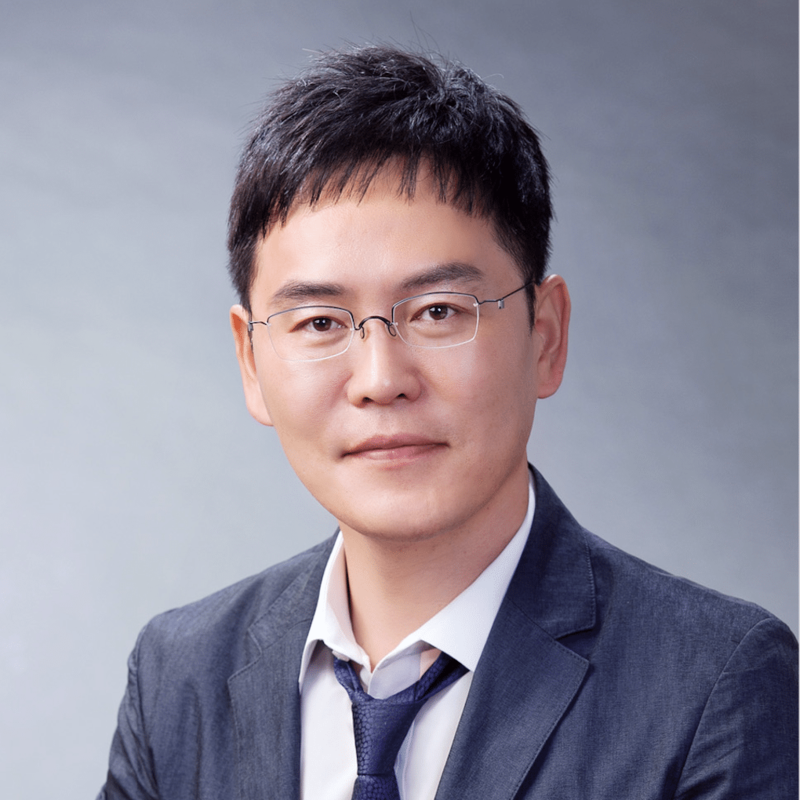 He is currently serving in Hyperledger project as a member of the Technical Steering Committee (TSC) and co-chair of the Technical Working Group in China (TWGC). He received his Ph.D and B.S.E degree from Tsinghua University. More information can be found at https://yeasy.github.io. 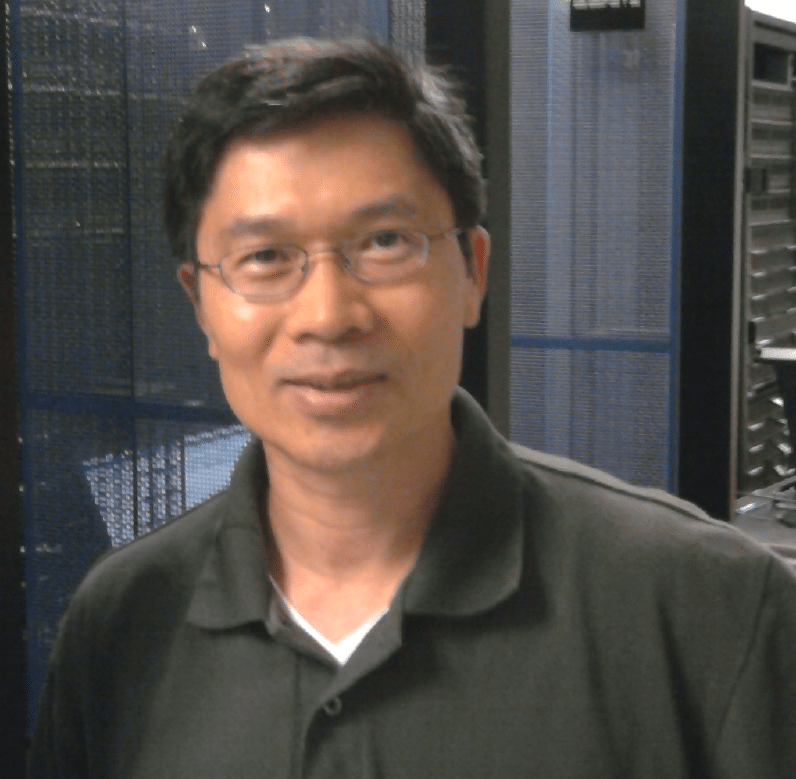 Binh Nguyen is a Distinguished Engineer and Managing Director at State Street Corporation and a maintainer for Hyperledger Fabric. He is an enterprise trailblazer fueled by passion and curiosity, always seeking new path, new solution, new techniques. He is currently working on applying blockchain to finance. Binh strongly believe in open source development with open governance that improves the ability of communities to try, learn, and adapt their way towards better outcomes. 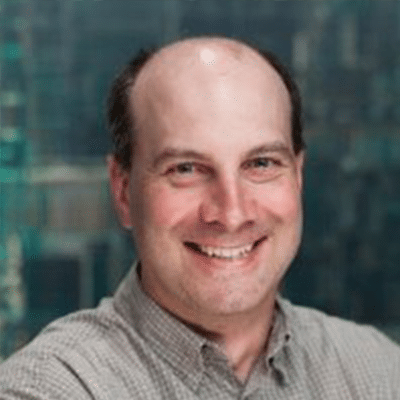 Christopher Ferris is an IBM Distinguished Engineer and CTO Open Technology in the IBM Cloud organization. He has been involved in the architecture, design, and engineering of distributed systems for most of his 36+ year career in IT and has been actively engaged in open standards and open source development since 1999. 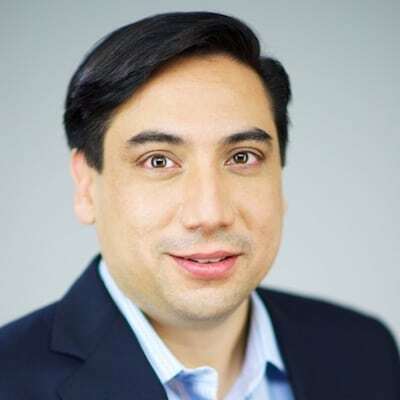 He has overall technical responsibility for all of IBM’s strategic open technology initiatives, including OpenStack, Cloud Foundry, Hyperledger Project, Open Container Initiative, Cloud Native Computing Foundation, Mesos, Node.js and Docker and more. Dan Middleton is Head of Technology for Intel's Blockchain and Distributed Ledger program. Hart Montgomery received his B.S.E. from Princeton in 2008 and completed his Ph.D. in computer science at Stanford in 2014, during which he was awarded a Stanford Graduate Fellowship. He joined Fujitsu Laboratories of America in 2015. His current research interests are spread throughout general cryptography, with a current focus on cryptocurrency and applicable cryptographic techniques, lattice-based cryptography, and cryptographic primitives. Kelly Olson is the Director of the Distributed Ledger Technology (DLT) group at Intel. Intel is working to improve the security, scalability, and privacy of DLT deployments through the use of Intel hardware features such as Software Guard Extensions (SGX). Intel was the initial contributor of the Hyperledger Sawtooth blockchain software. 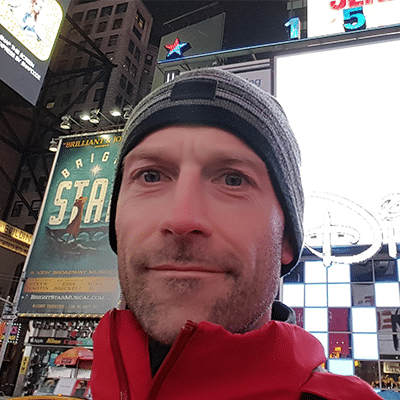 Mark has been at Red Hat for the past 11 years as a Senior Principal Engineer in the Performance and Scale engineering team. Mark proposed the Hyperledger Performance and Scale Working Group (PSWG) and has been the Chair of the PSWG since its inception. He has been involved with SPEC and the creation of several benchmarks. He has presented at several Linux Foundation events as well as the Red Hat Summit. Mic Bowman is a principal engineer in Intel Labs and leads the distributed ledger research group. Mic has spent over 20 years working on large-scale databases and distributed systems. He is currently working on methods for improving the security, scalability, and privacy of distributed ledgers. He received his PhD in Computer Science from the University of Arizona. Nathan George is a Senior Software Engineer and Architect at Evernym and a maintainer for the Hyperledger Indy project. He holds a degree in Computer Science from Utah State University and a Master of Business Administration from Brigham Young University. Nathan is the chair of Hyperledger Indy’s Agent working group, championing the company’s engagement in the open source community through Hyperledger Indy and is a contributor to distributed identity and blockchain standards at the Decentralized Identity Foundation and the W3C. His development experience spans diverse systems including robotics, GIS, file systems, big data analytics, and attribute-based security systems. 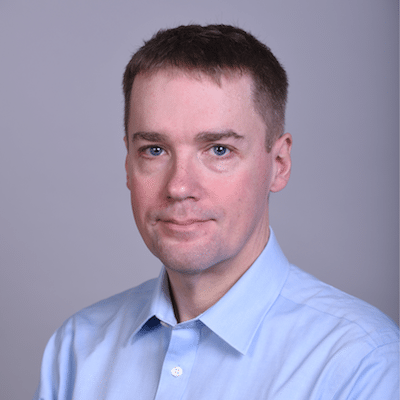 Silas Davis is CTO of Monax and sits on the Hyperledger Technical Steering Committee. Monax is the company behind Hyperledger Burrow and the Agreements Network (https://agreements.network/). 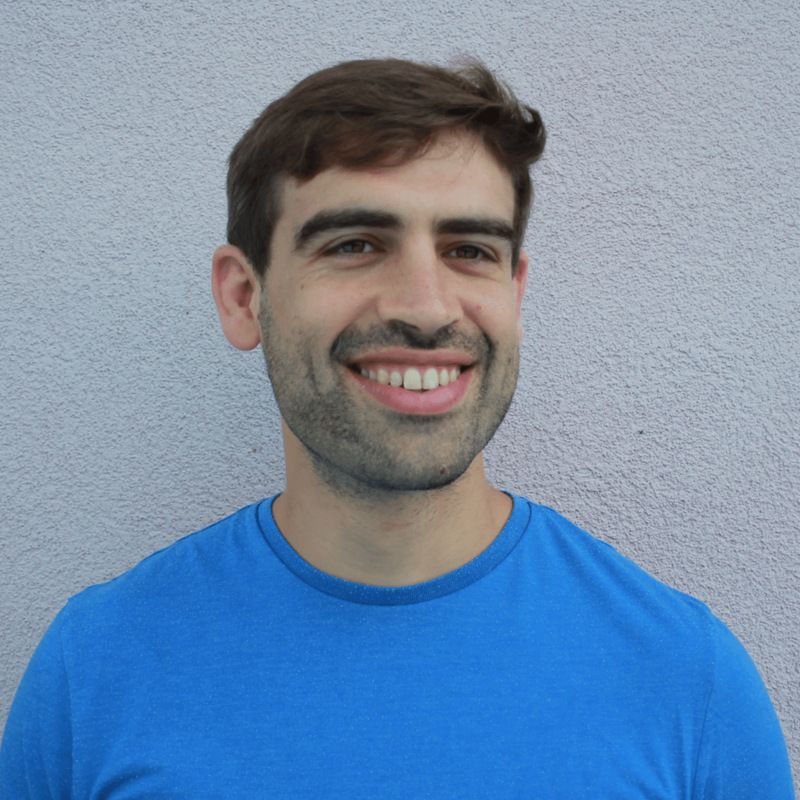 A lapsed wrestler and failed mathematician, Silas studied Mathematical Physics at Edinburgh University and post-grad maths at the University of Cambridge before stumbling into software professionally; working on machine learning and natural language processing at SwiftKey. Silas is interested in the promise of smart contracts to be ‘a better glue’ along with a vague yearning to decentralise all the things. The law is a uniquely applicable area for this, in which a shared state of legal processes will not replace lawyers but increase the utility legal agreements before the point of dispute. His current focus is building the Agreements Network Distribution comprising an EVM-based blockchain node, an encrypted decentralised file storage layer, and operational code for running clusters. Alex Cheng is the Vice President of Baidu as well as Chief Technology Officer of Baidu Search. Alex Cheng graduated from Stanford University and received his master’s degree in computer science. He has over 20 years of managerial and product development experience in Chinese and US high-tech companies. Mr. Cheng is now the Vice President of Baidu as well as Chief Technology Officer of Baidu Search. Arien Malec has a more than 20 year career in healthcare and life sciences. In his current role as SVP, R&D Clinical and Administrative Networks for Change Healthcare, he addresses high scale information exchange and improved care, improved health, and cost containment through the use of clinical data. Prior to that role, he had an 18 month stint at the Office of the National Coordinator, as Coordinator for the Direct Project and the Standards and Interoperability Framework. 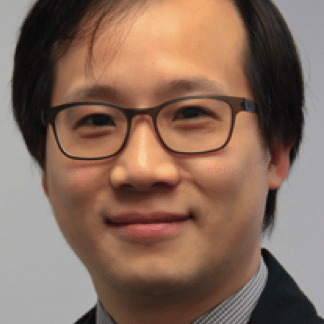 Previously, he was VP, Product Management for RelayHealth, leading product strategy for RelayHealth’s Cloud Platform for HIE and patient engagement; and came to that role from a previous career applying clinical informatics to problems in pharmaceutical drug development and pharmacovigilance. Carlos Kuchkovsky is the Chief Technology & Fintech Data Officer of New Digital Business at BBVA. He has experience leading global teams, using the latest technologies to create new products, solutions and systems. Prior to New Digital Business, he worked on BBVA’s Open Platform, Banks as a Service, Financial Digital Platforms, and Added Valued Mobile Services initiatives. Prior to BBVA, he worked as a consultant in mobile technologies for financial institutions and retail and developed multiplayer mobile games. Carlos is co-author of the book “Blockchain Industrial Evolution,” mentor of AI at Universidad Internacional La Rioja, has lectured at the International Desing Scholl. 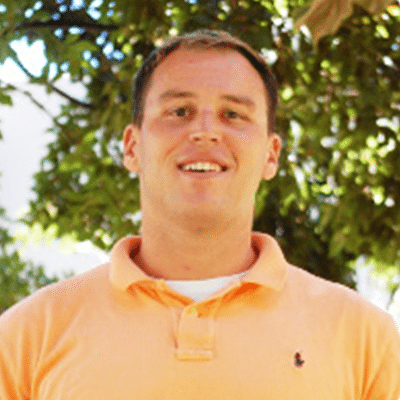 Chris Clason is Director of Strategic Alliances and a member of the Leadership Committee at Digital Asset. Previously, Chris was the CTO of Platform Engineering group at Mirantis, a company that worked extensively with open source in the OpenStack community, managing their relationships with Intel and others. He has held leadership and engineering roles at Facebook, Dell DCS, AuthenTec, and LSI Logic. Daichi Iwata is Head of FinTech Business Development Office of NEC Corporations. Daichi Iwata is leading a Blockchain project of NEC corporations through collaborations with many institutions and NEC Research Lab Europe, which has been leading academic Blockchain security research. He explores broader business models and public services of Blockchain beyond FinTech space. 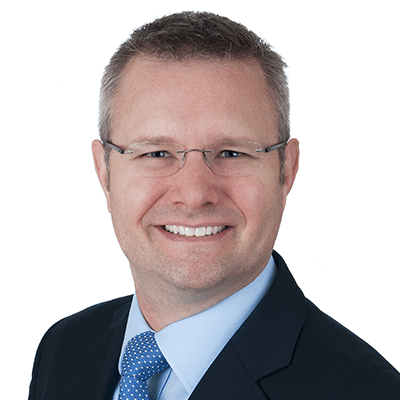 Dave Treat is the global co-lead of Accenture’s blockchain practice and serves as a client account lead for several leading financial services institutions. He has over 18 years of experience in Financial Services split between consulting and industry roles. The early part of his career was primarily focused on retail banking, and cards and in the past decade he has focused on capital markets. 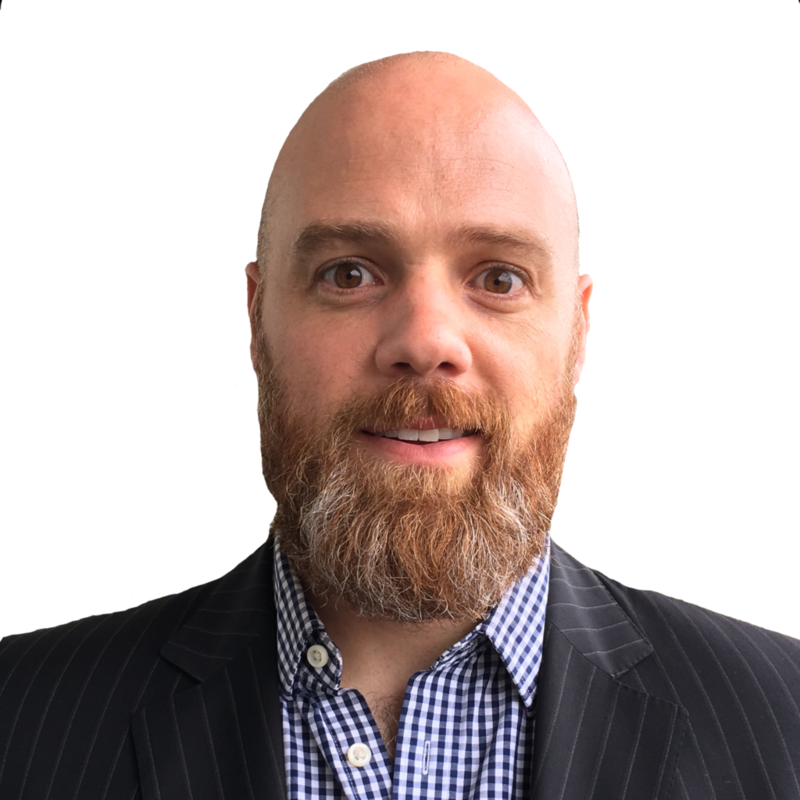 Dave has experience and expertise in running strategy functions, innovation, strategic cost management, large-scale restructuring, customer relationship management, M&amp;A, outsourcing &amp; offshoring and process excellence. Gert Sylvest is co-founder and VP of Global Network Strategy of Tradeshift, a cloud based company with the goal of connecting all companies in the world. Gert is co-founder and VP of Global Network Strategy of Tradeshift, a cloud based company with the goal of connecting all companies in the world. He holds a MS in Computer Science and Music, specializing in real-time distributed collaboration systems. Has spent the past 1.5 years growing product- and engineering teams in Tradeshift’s Chinese joint ventures and enabling cross-regional cloud infrastructure. For the past 15 years he has been designing open, high volume business systems and networks with Tradeshift, Accenture and Avanade. 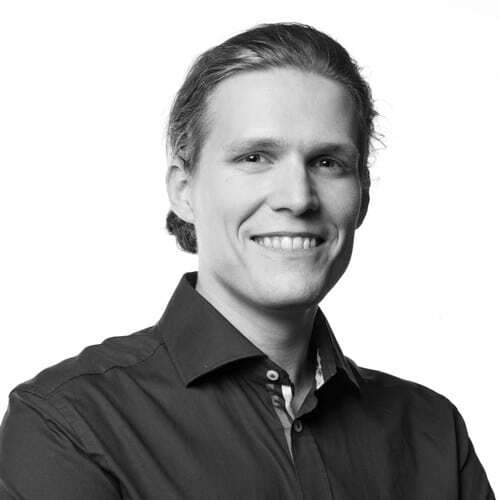 He was responsible for the technical design and implementation of the Danish (Nemhandel) and European (PEPPOL) peer-to-peer-based invoicing infrastructures. 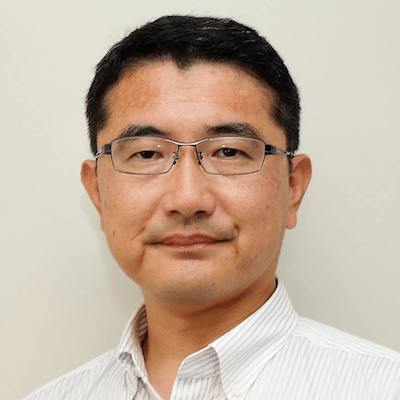 Hiroki Suzuki is Senior Director of Middleware Business Unit at Fujitsu Limited, responsible for digital business solutions including blockchain initiative. He has 30 years of experience in software product strategy and cloud services. His recent activities were providing Fujitsu’s public cloud platform in 6 regions worldwide, led some startup companies acquisition and partner alliances. He is also leading some digital transformation projects at Fujitsu customers as well as Fujitsu internally by leveraging API management. Blockchain initiative is a part of his API ecosystem development. Jonas von Malottki is Head of Department for Finance and Controlling IT Solutions within the Daimler IT Group Functions. Jonas holds a Diploma in Computer Science and Japanese Studies from University of Bonn. 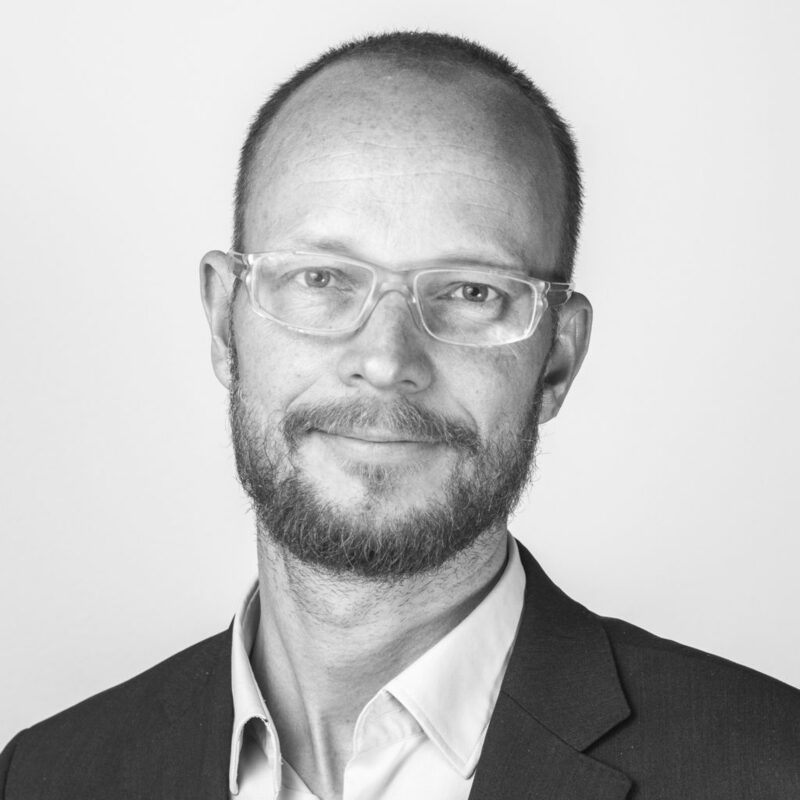 Within Daimler he previously was in lead architecture roles for Finance Systems and various leadership positions. He has a keen interest in new technologies and the Open Source movement. Kevin Rothman is the Chief Technology Counsel of American Express. His team is responsible for all technology legal support needs of the company, including with respect to software, cybersecurity, open source, innovation, outsourcing, procurement and telecommunications matters. His team is also responsible for supporting the company’s websites, mobile apps and social media presences. 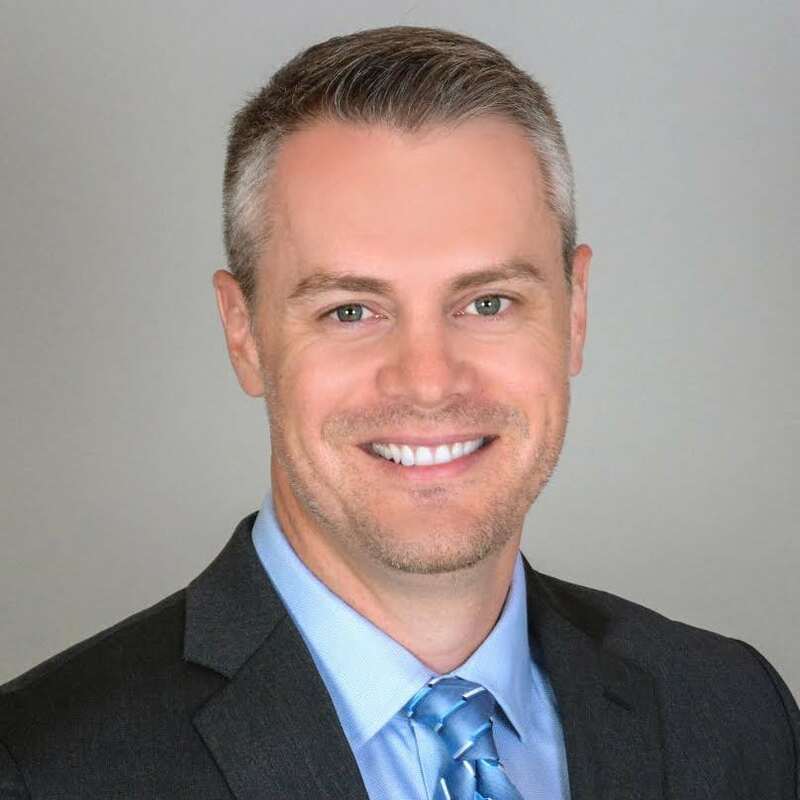 Kevin sits on the Chief Information Officer’s leadership team, and is also a member of the Digital Leadership Committee of the General Counsel’s Organization. In his role, Kevin supports a variety of strategic initiatives across the company. 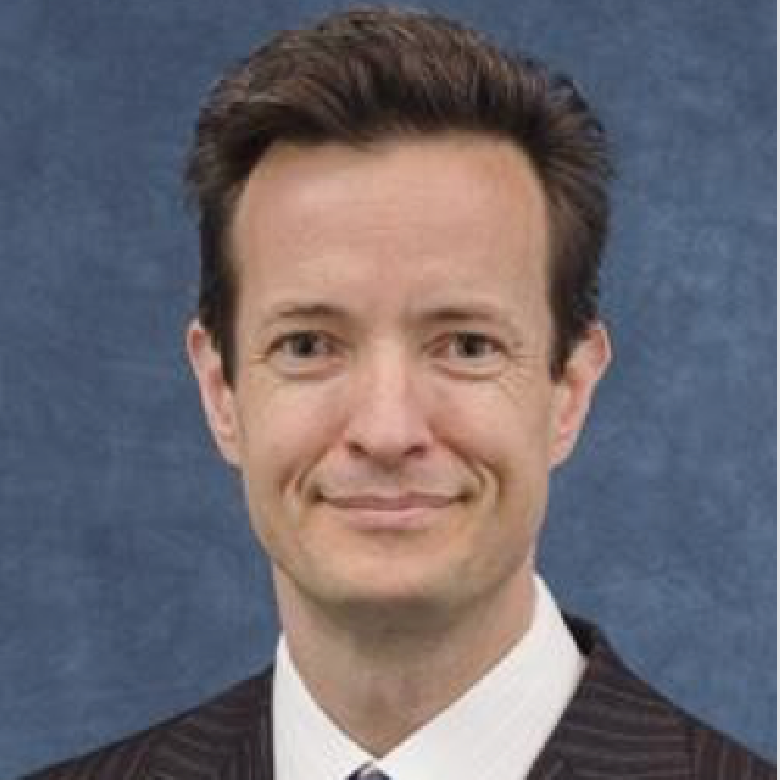 Kevin joined American Express in February 2007 as Counsel in the Technology Law Group. He was named to his current position of Chief Technology Counsel in December 2010. Prior to joining American Express, Kevin practiced law in the Intellectual Property Transactions Group at Kirkland & Ellis in New York. 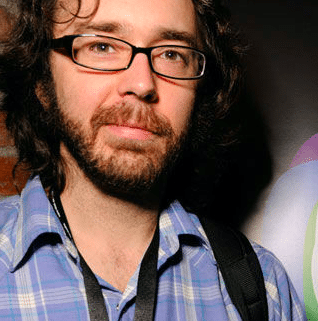 Before that he practiced in the Technology Transactions Group at Cooley Godward in Silicon Valley, where he helped to launch the original Creative Commons licenses. He earned his BA at Yale University and his JD at Columbia University. 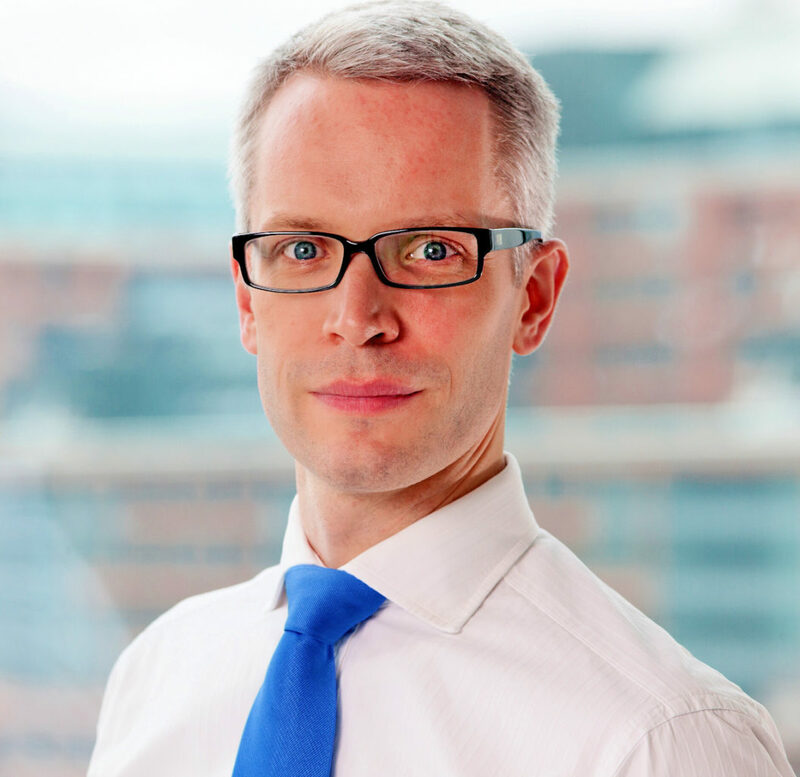 Paul Maley is the Chief of Staff for Deutsche Bank’s Institutional Client Group and also the Head of Change for the firm’s Corporate & Investment Bank. 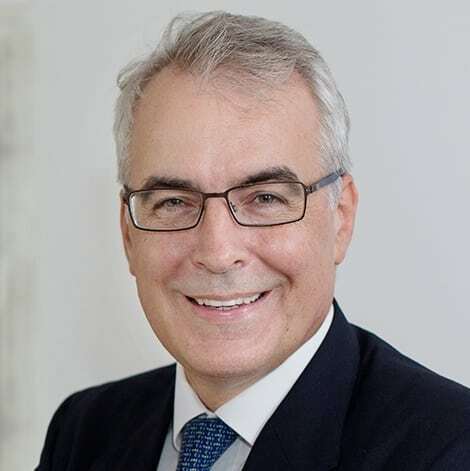 Paul Maley is the Chief of Staff for Deutsche Bank’s Institutional Client Group and also the Head of Change for the firm’s Corporate & Investment Bank. Paul is responsible for the operational management of the institutional client business at DB but also anticipating, analysing and implementing the market structure and regulatory changes that impact the capital markets and corporate banking franchise at the firm. Previously Paul was the Global Head of the Business Solutions Group (BSG) and led the Listed Derivatives business for the Americas within Deutsche Bank’s Prime Finance business. Paul has more than two decades of capital markets experience shared between the US and Europe. He holds a degree in Electrical & Mechanical Engineering from Brunel University, London. 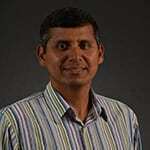 Ram Jagadeesan is a Distinguished Engineer and CTO of Blockchain in Cisco's Chief Strategy office. He has developed Internet scale distributed systems for VolP, video, mobile and wireless networking and IoT. Ram Jagadeesan is a Distinguished Engineer and CTO of Blockchain in Cisco’s Chief Strategy office. He has developed Internet scale distributed systems for VolP, video, mobile and wireless networking and IoT. Jagadeesan incubates disruptive technologies to shape CIsco’s strategy. A highly-regarded contributor to open standards and open source implementation, Jagadeesan was a founder and board member of Open Interconnect Consortium where he drove IoT interoperability. He has been a chair of the Hyperledger Architecture Working group since its inception, where he is a proponent of modern architecture for blockchain. Jagadeesan has been granted over 50 patents. He holds a Masters of Science in Electrical Engineering from University of California, Santa Barbara and a Bachelors of Science in Electronics and Communications Engineering from College of Engineering Guindy, Anna University in India. 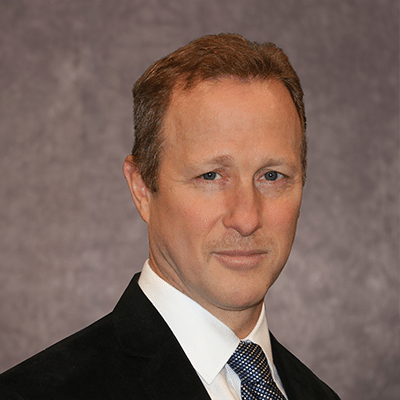 Robert Palatnick is Managing Director and the Chief Technology Architect, with global responsibility for IT strategy, architecture, standards and engineering design of the platforms, systems and applications underlying DTCC’s broad range of products and services. Palatnick previously served as a Domain Lead in the Application Development division of IT and was Chief Administrative Officer of Information Technology from 2003 to 2007. Palatnick joined Government Securities Clearing Corporation (GSCC), a DTCC subsidiary, in 1993 as Vice President, Information Technology. 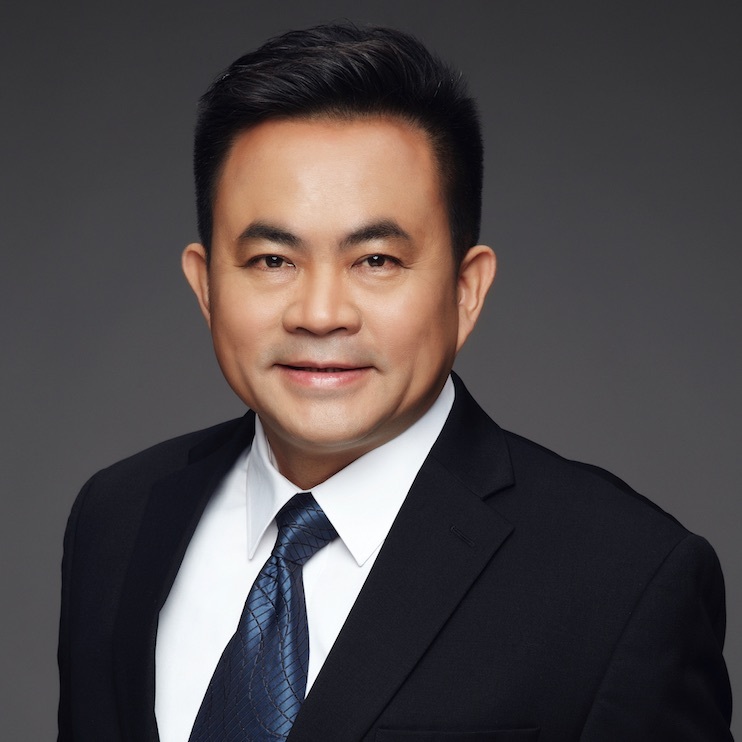 He became Managing Director and Chief Information Officer of DTCC subsidiaries GSCC (1996), Mortgage-Backed Securities Clearing Corporation (2000) and Fixed Income Clearing Corporation (2003). 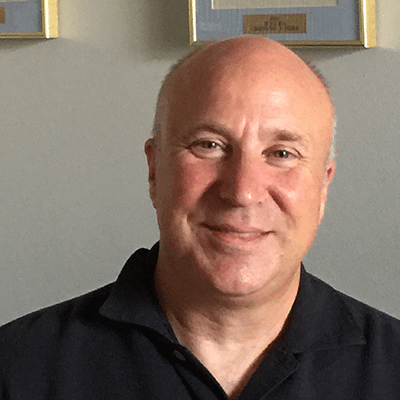 Prior to that, Palatnick was Vice President, Development and Systems, at Security Pacific Corporation Sequor Software Services. Palatnick received his BS in Electrical Engineering from the University of Buffalo, and is an alumnus of the David Rockefeller fellowship. Sharon Cocco is Executive Development Director at IBM. One of the first people to lead IBM’s then-embryonic blockchain project, Sharon Cocco is the IBM Development Director leading IBM’s contributions to Hyperledger technologies and IBM Blockchain Platform (IBP) offerings. 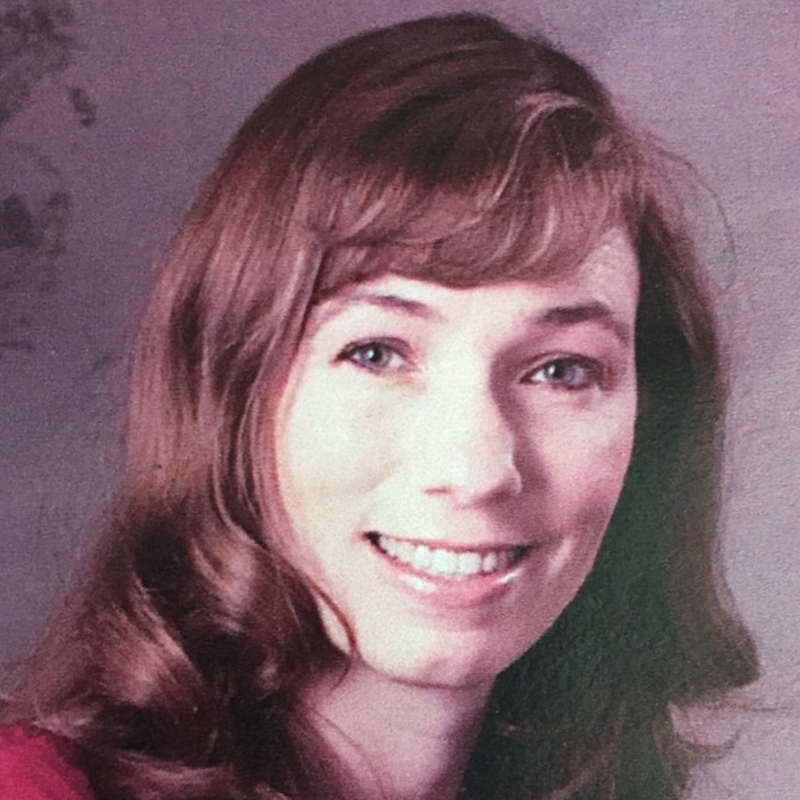 In this role, Sharon has seen blockchain grow from a phenomenon spun out of Bitcoin to a distributed ledger reality that works for business, helping lead partnerships with large consortium blockchain initiatives including IBM Food Trust, Tradelens, We.trade, CLS, and SecureKey, while also partnering with startups and other IBM clients. Sharon has an extensive record of success in managing open source, software, and hardware development programs, including special expertise in bringing new products to market. 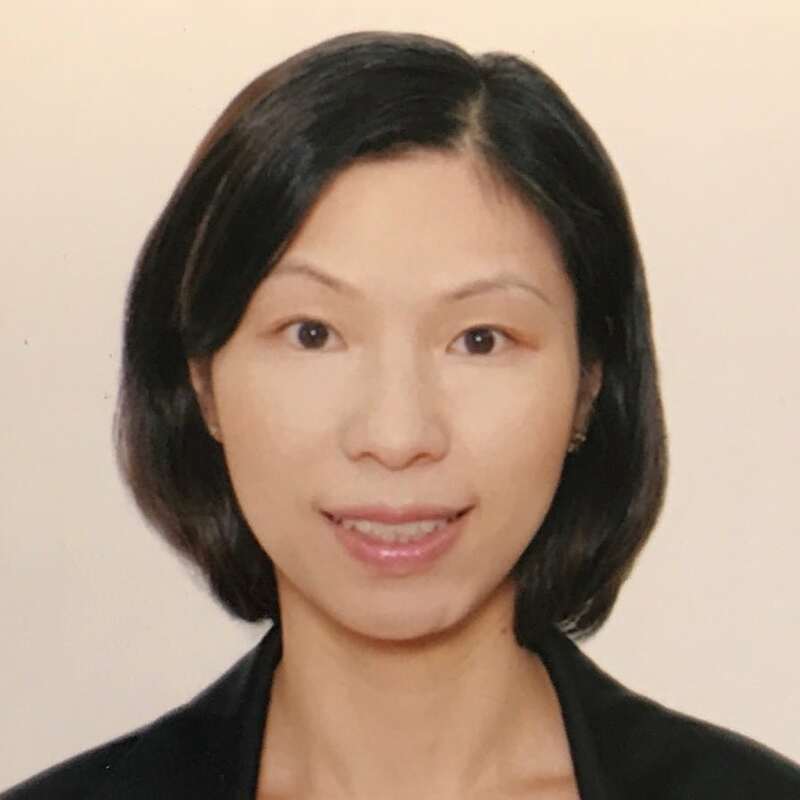 She has also excelled at software transformation, digital transformation, mobile applications, and restructuring initiatives, and has a strong background in Software as a Service (SaaS) and Platform as a Service (PaaS),. Sharon has held key executive positions across IBM in several divisions including the Cloud division and Industry Platforms. She has also been transformative in leading innovation efforts in several portfolios such as the WebSphere Application Server portfolio. Sharon has contributed to numerous community efforts including volunteering for the Girl Scouts, Boy Scouts of America, the public school system, and several other community service efforts in conjunction with her church. Sharon has encouraged and sponsored STEM at various educational facilities and has been featured at speaking engagements about opportunities for women in science and technology. Thierry Chevalier is currently Architect in Airbus Research & Technology Program Chief Engineering team. Thierry globally leads virtual and verification & validation activities in Airbus research portfolio i.e. all processes, methods & tools; modelling & simulation of aircrafts, manufacturing or operations, digital continuity; ground & flight test means; flight test demonstrators. 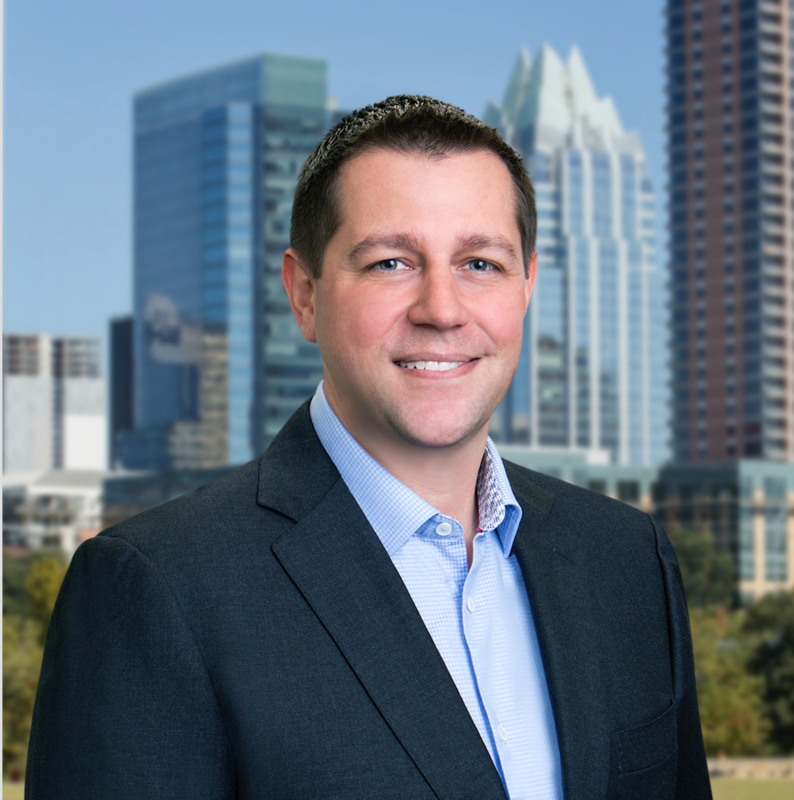 Torsten is heading the SAP Innovation Center Network, a group of development teams turning emerging technologies into real opportunities for enterprises. 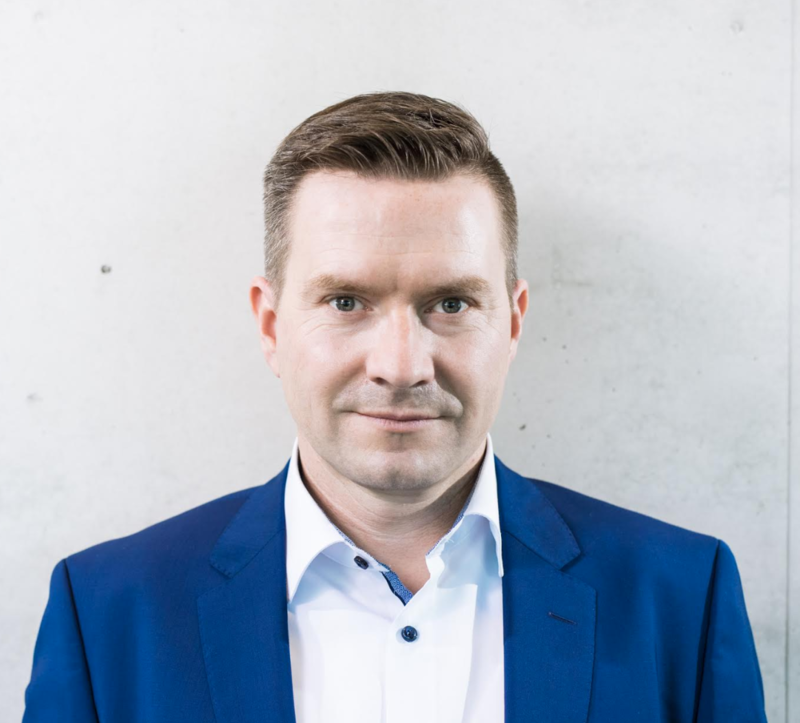 Prior to his current position, Torsten was driving SAP’s initiatives around distributed ledger technology by evangelizing, developing the technological foundations, and implementing end-to-end business solutions leveraging blockchain capabilities. He previously held several positions in product and innovation strategy, product management, software architecture, and business application development. 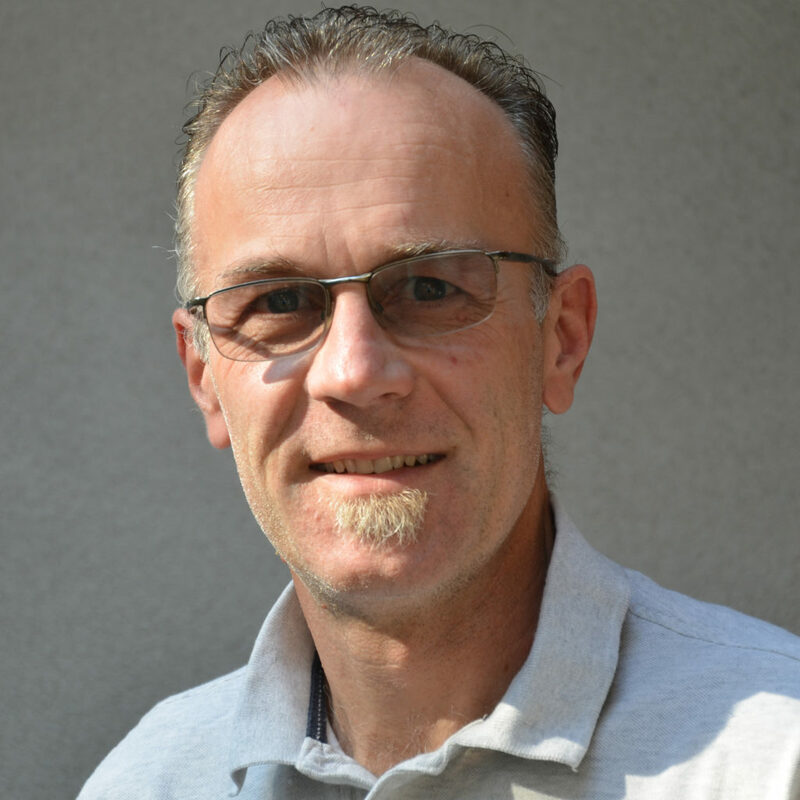 Torsten has an MBA from the Graduate School Rhein-Neckar and a bachelor’s degree in IT from the Baden-Wuerttemberg Cooperative State University. 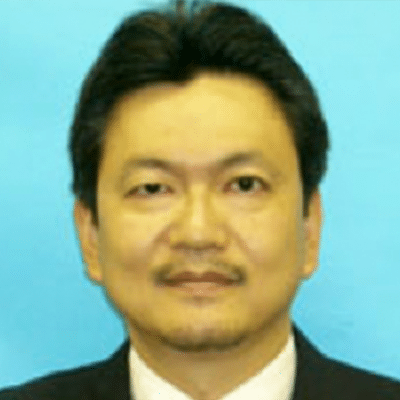 Toshiya Cho is Senior Vice President, Financial Innovation Center at Hitachi, Ltd. He has a career as systems engineer, business consultant for financial industry as well as a banker. Before joining Hitachi, Toshiya was responsible for Internet Banking and CRM at Citibank N.A. (Japan) and has been involved in a wide range of business and technologies related to marketing, channel strategies, biometrics, and artificial intelligence. 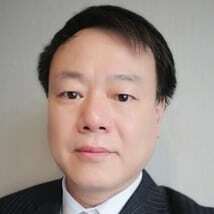 Toshiya is a frequent speaker at industrial events and academia. 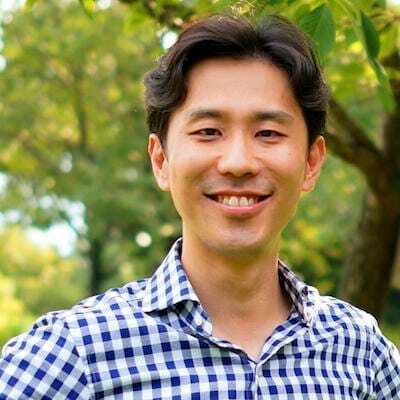 He co-authored “E-Commerce Banking Strategies” (2000), Toyo Keizai, Inc. Toshiya holds a BA in economics from Waseda University and MBA in marketing and international business from New York University. Umar Farooq is the CFO for the Chief Administrative Office at JP Morgan Corporate & Investment Bank. He is responsible for financial oversight and business management across Technology, Operations, KYC and Controls. He also manages the Blockchain initiative for the Corporate and Investment Bank. Prior to this position, Umar was the Head of Small Business Segment for Chase Consumer Bank. His key responsibilities included P&amp;L management, service delivery, marketing and AML/KYC controls. Previously he held the positions of National Sales Manager and CFO for Chase Business Banking. Umar joined JP Morgan Chase in 2009. 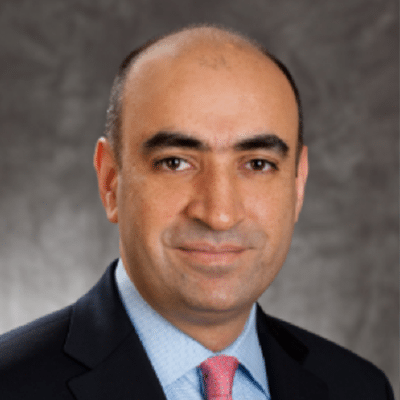 Prior to joining JP Morgan Chase, he was the Chief Sales Officer for CIT where he led revenue growth across middle market and specialty lending businesses. He started his career at McKinsey &amp; Company. Umar got his B.S. in Computer Science, B.S. in Economics and M.Engg. in Computer Engineering from the Massachusetts Institute of Technology. Umar received his JD from Yale Law School. He is a member of the New York Bar.